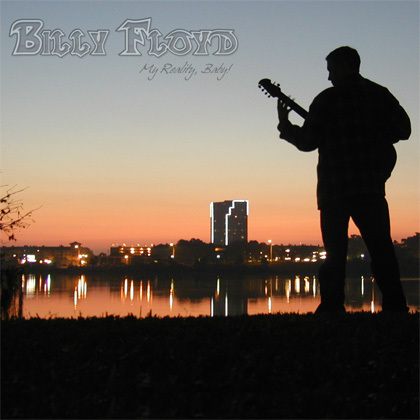 Billy Floyd - Was It A Dream? 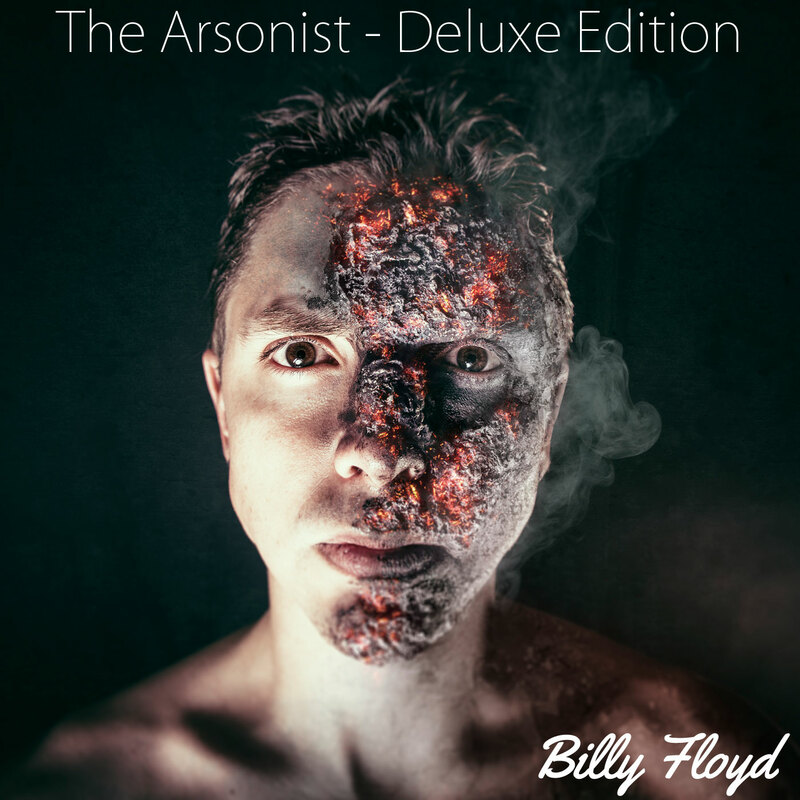 Billy Floyd is, quite simply, an entertainer. 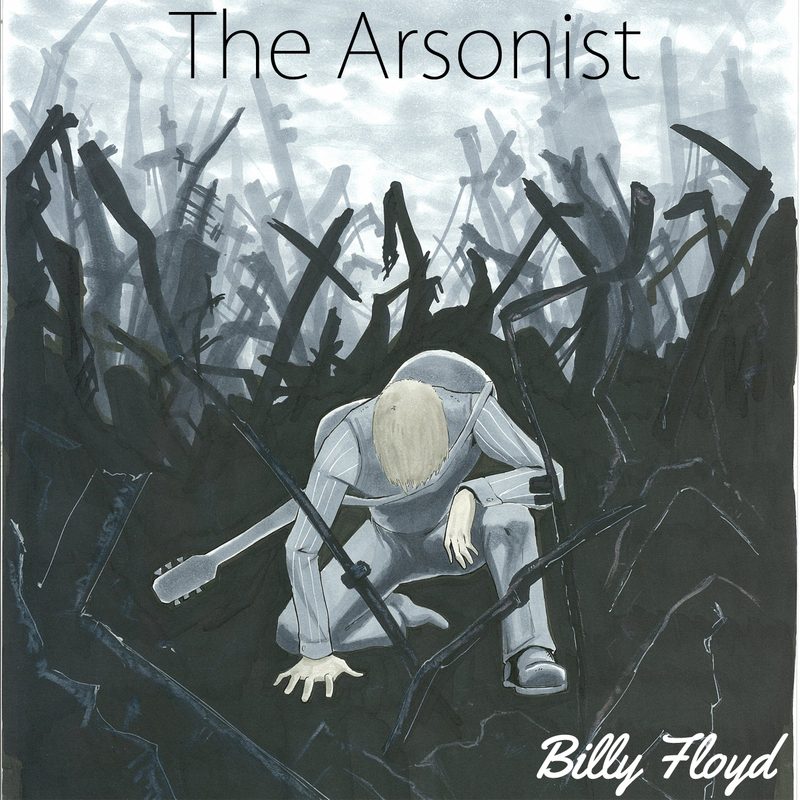 His upcoming album “The Arsonist”, a Pop-Rock infused Solo EP in which he has collaborated with top industry professionals, has been his sole focus for the past year and is set for an early 2013 release. Billy has been involved in the Central Florida music scene for over a decade and has built his career playing with bands such as Black In The Mind, Open, and Smilin’ McGee. He’s cut his teeth on the national circuit as well, touring with international bands such as Ed Kowalczyk (Live), Thriving Ivory, Green River Ordinance, Parachute, Plain White T’s & K.T. Tunstall. ©2019 Billy Floyd Music LLC. All rights reserved.